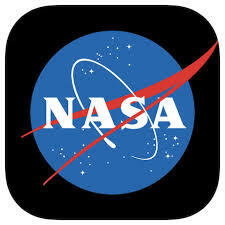 SUMMARY: The Nasa app is a great all-rounder for Space information. It covers a range of areas including space news, images, videos and missions. This app could be used in conjunction with the Nasa website which is also full of great activities and resources including sections for children. TOP TIP: Consider how you would like your class to use the app and direct them to particular areas of interest. For example, direct them to the missions section if you are learning about Apollo 11.